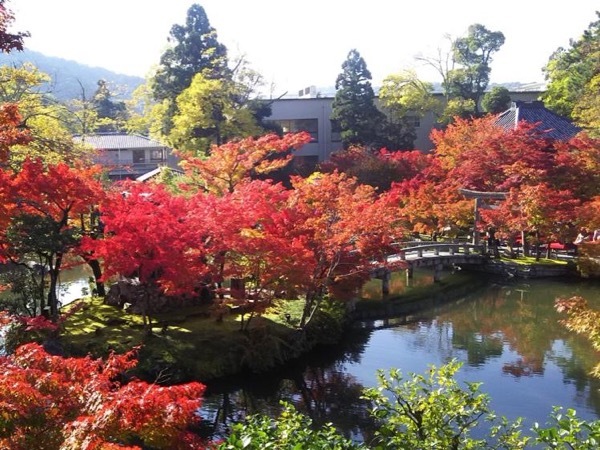 Traveler Review for Private Tour in Osaka, Japan by Tour Guide Ken S.
Enjoy beautiful color of maple foliage. Ken is an excellent & knowledgeable guide. We had a thoroughly great time and enjoyed our tour tremendously. He was patient and made sure we had time to finish sight seeing the various scenic spots. We would definitely recommend him to our friends and use him chain when we are in Japan. TOUR GUIDE RESPONSE: Dear Kum-san, Thanks for your eavaluation. Ken S.